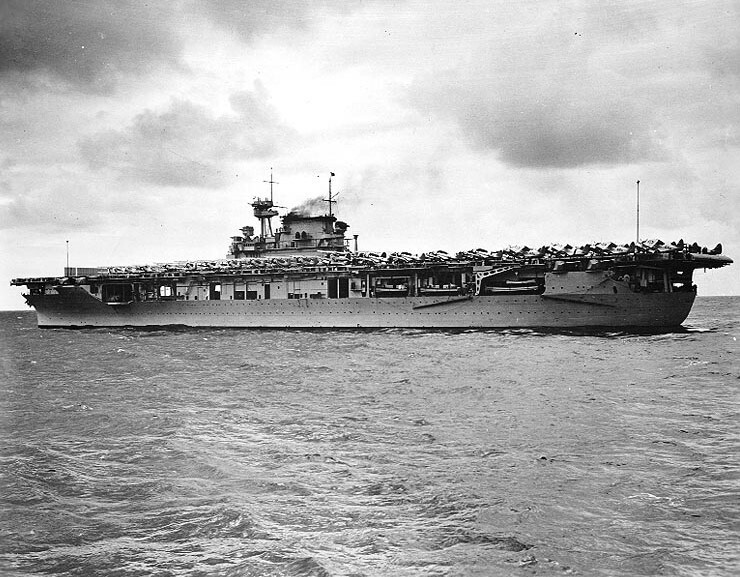 April 12, 1939: USS Enterprise CV-6. 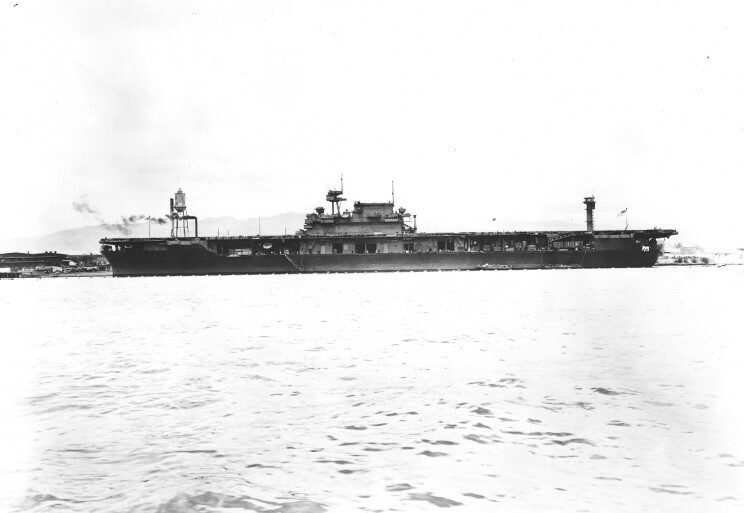 October 8, 1939: USS Enterprise CV-6 en route to the Pearl Harbor, Hawaii. 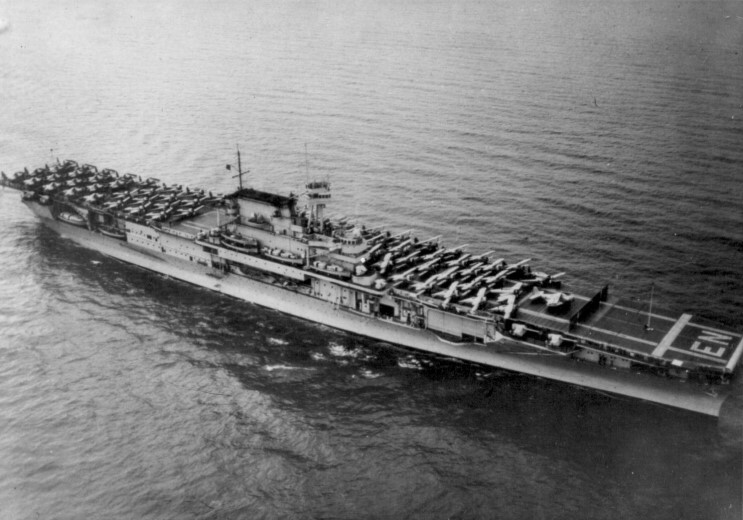 USS Enterprise CV-6 seen in 1940. 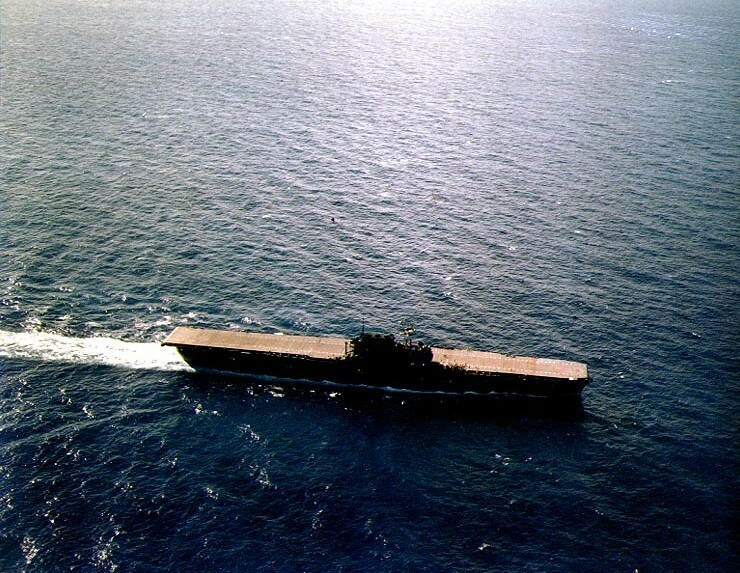 June 1941: USS Enterprise CV-6 in the Pacific. 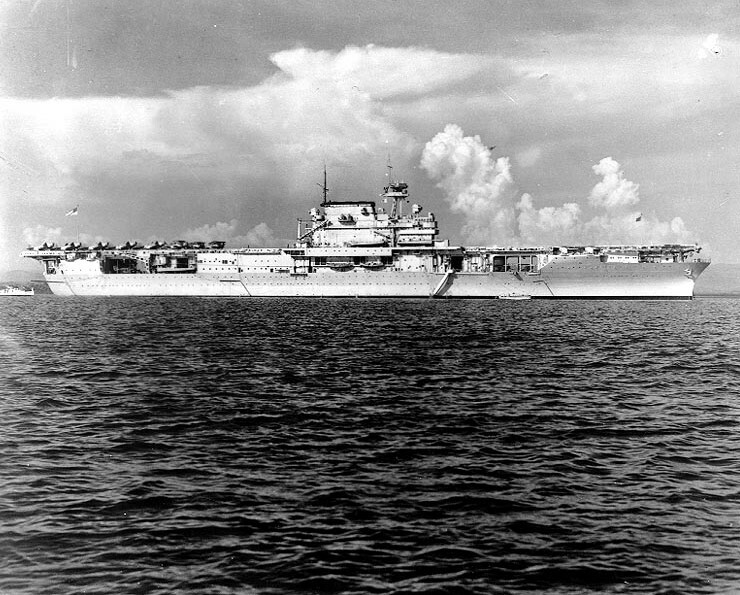 May 1942: USS Enterprise CV-6 at Pearl Harbor, Hawaii following the Doolittle Raid.